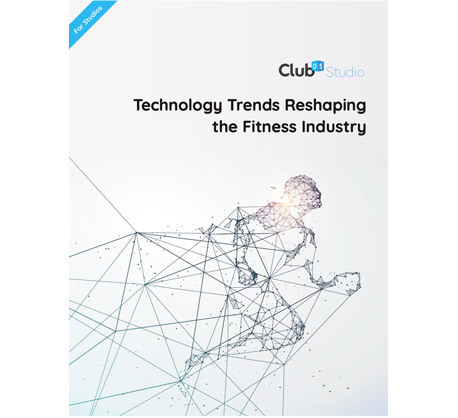 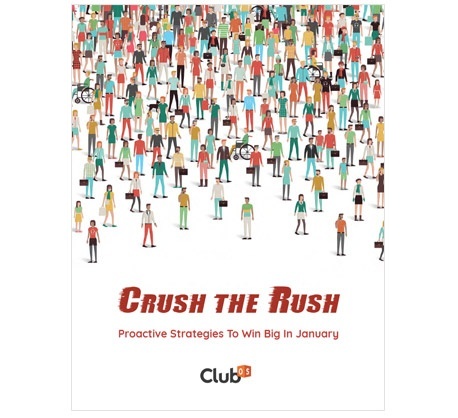 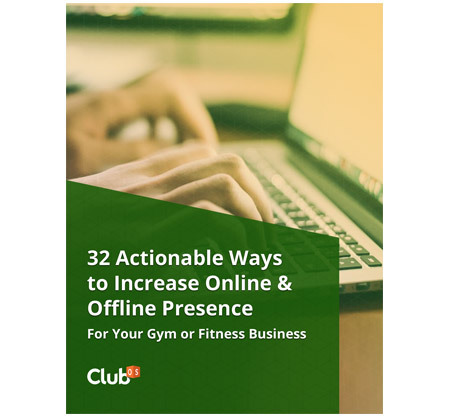 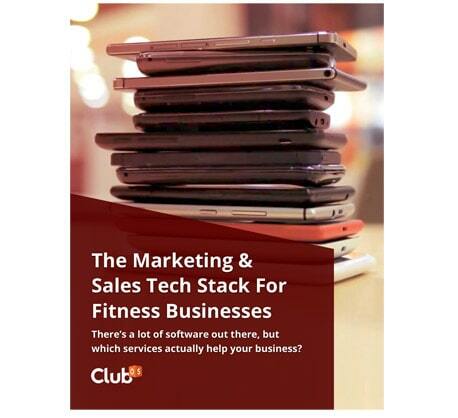 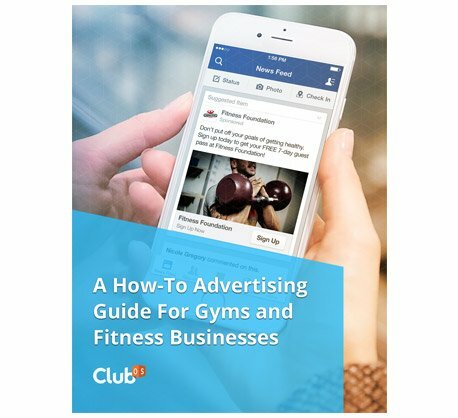 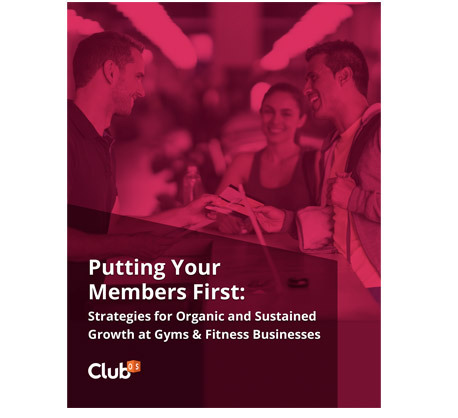 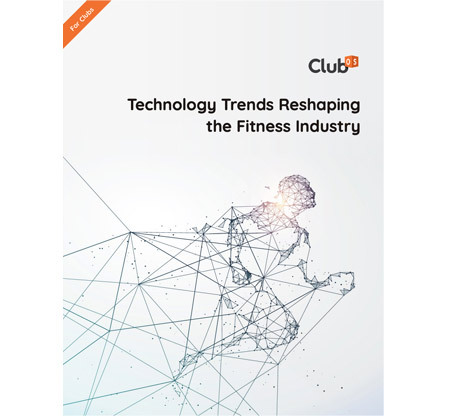 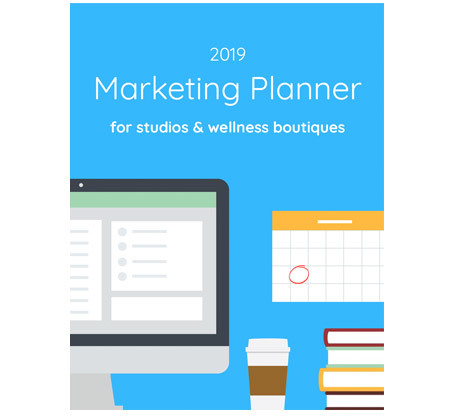 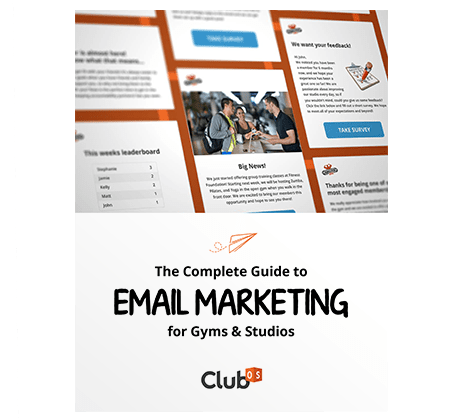 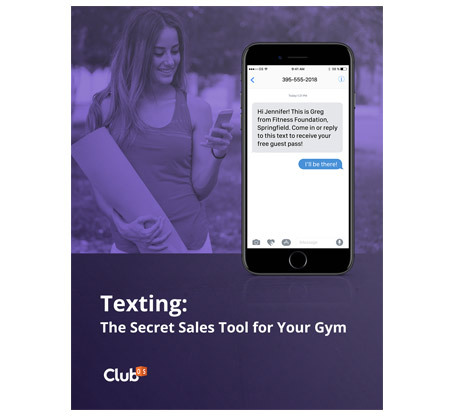 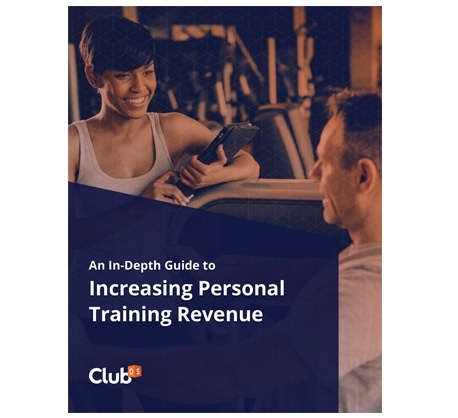 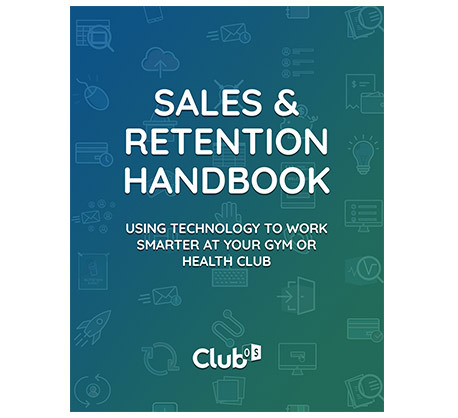 Resources Designed Specifically For Running a Gym or Fitness Business. 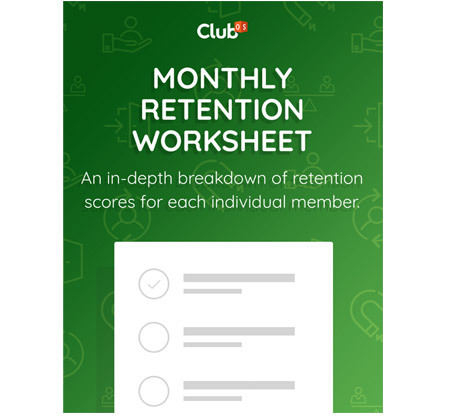 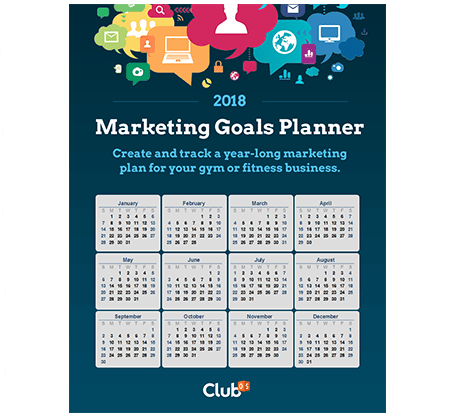 Monthly Retention Worksheet: An in-depth breakdown of retention scores for each individual member. 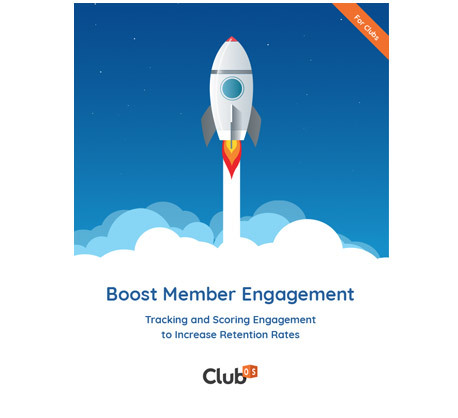 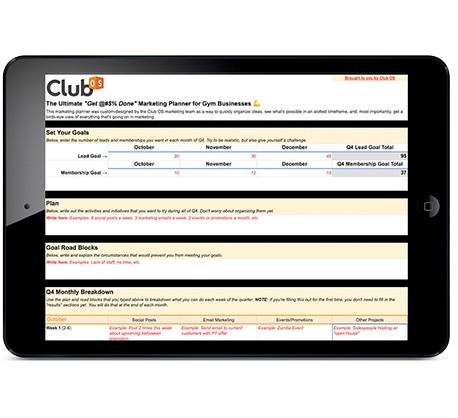 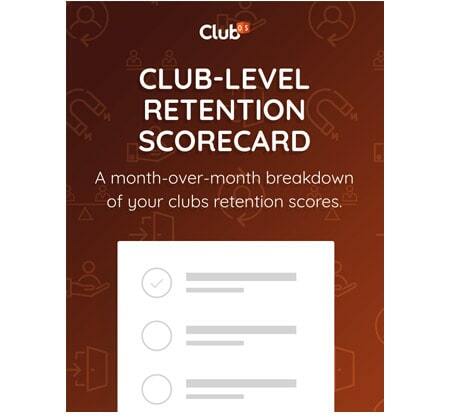 Club-Level Retention Scorecard: A month-over-month breakdown of your club's retention scores. 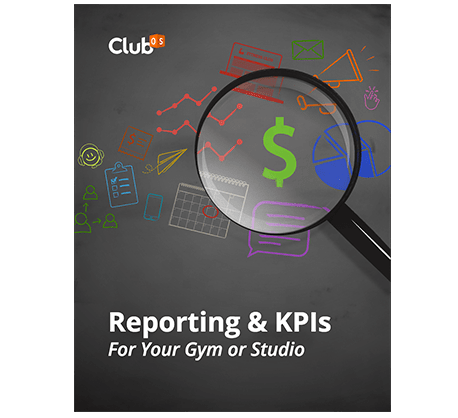 Find out how to define your KPIs. 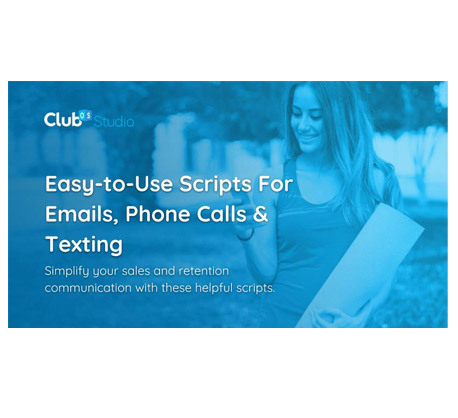 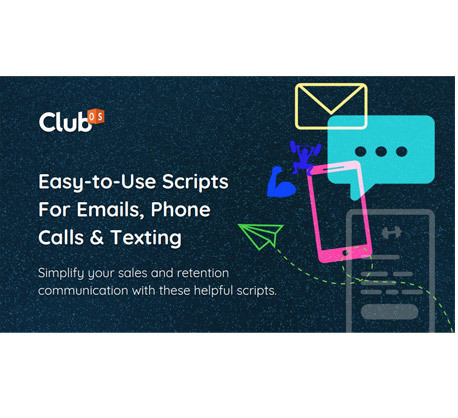 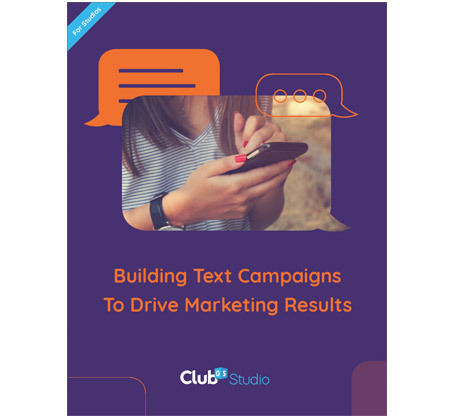 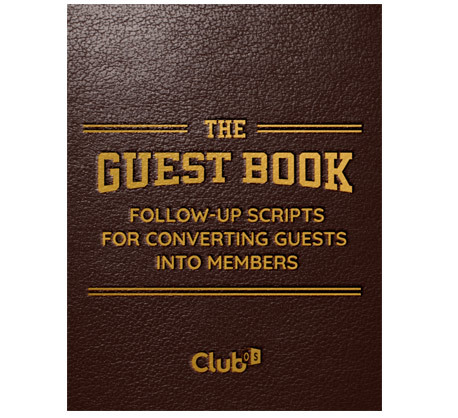 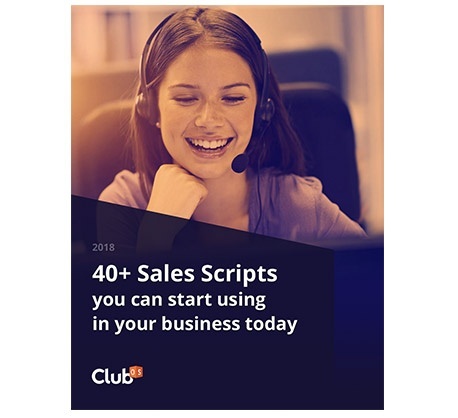 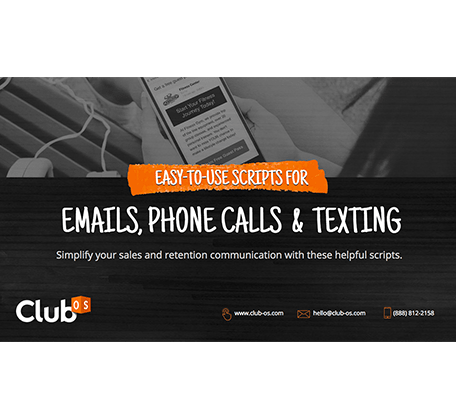 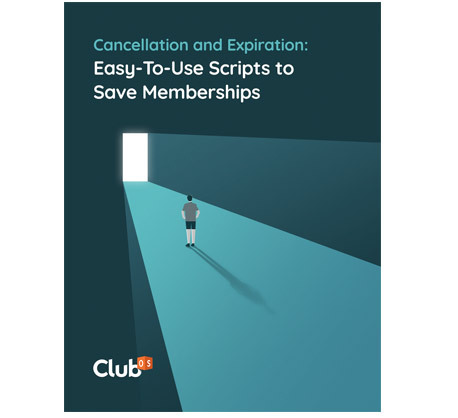 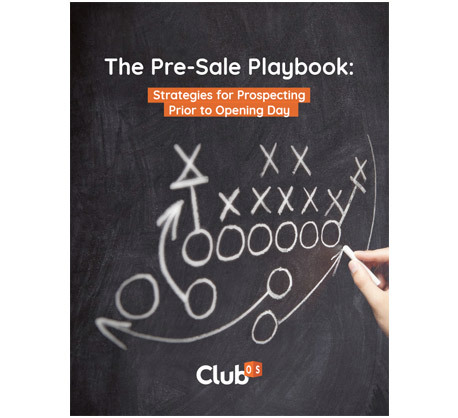 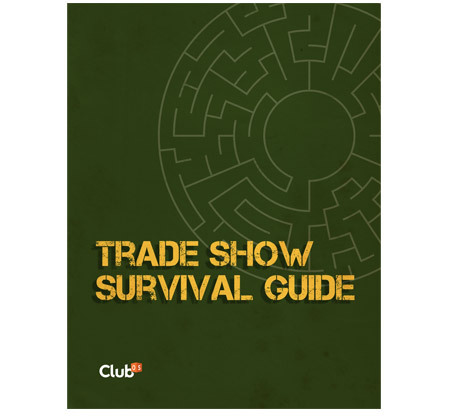 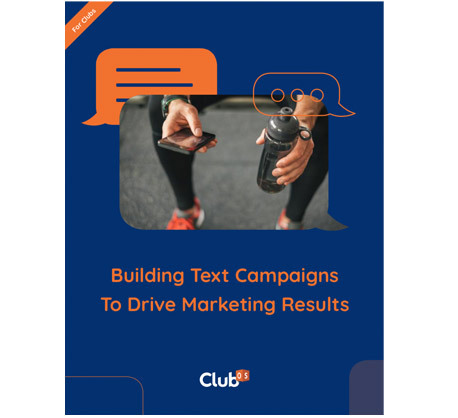 Revenue-generating sales scripts you can use today. 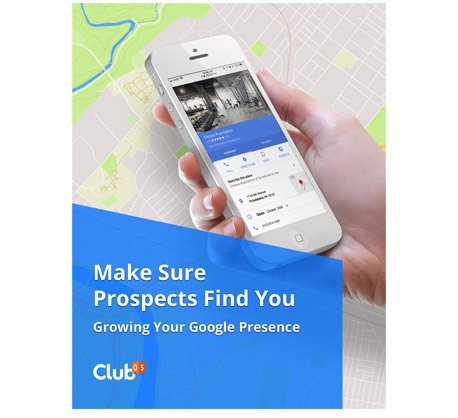 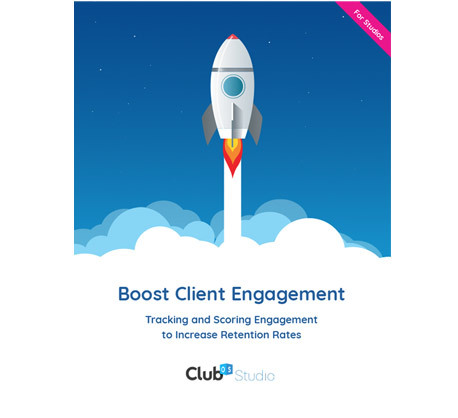 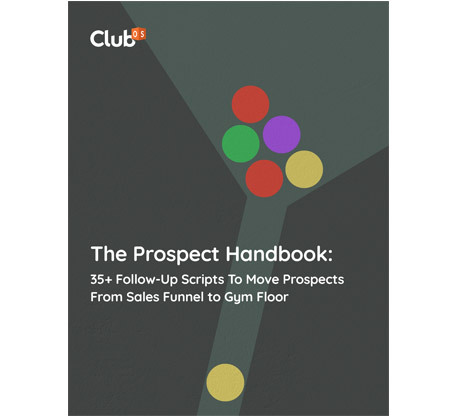 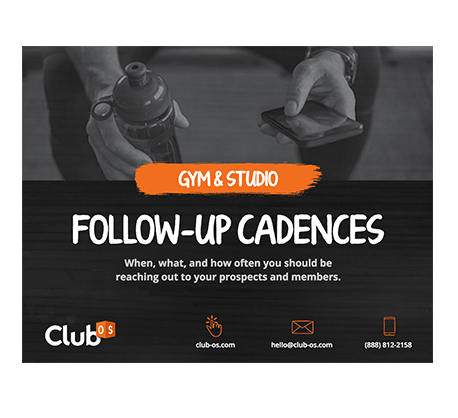 When and how to follow-up with leads and clients.